"They made it personal... He'll make them pay." This action film stars Donnie Yen (Rogue One: A Star Wars Story) as a police officer who is part of an undercover operation to bring down a Vietnamese gang in Hong Kong. The film mixed reviews on its release in 2007, but it was a commercial success anyway. 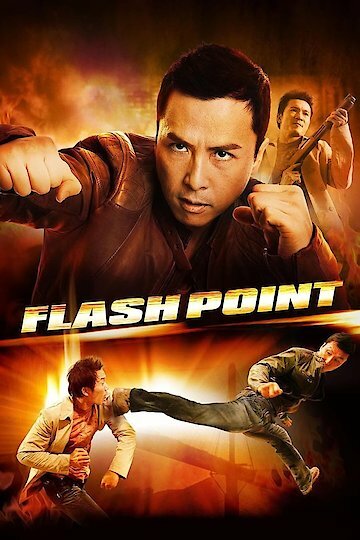 Flash Point is currently available to watch free on Popcornflix and stream, download, buy on demand at Amazon Prime, FlixFling VOD, Amazon online.